Raver at first and foremost Annina developed unconditional love for electronic music on the dance floor. After working as a promoter for various well known underground music parties in Sydney, Australia, she got to experience the art of mixing herself. Annina’s style is a mix of deep tech, minimal and groovy house music. 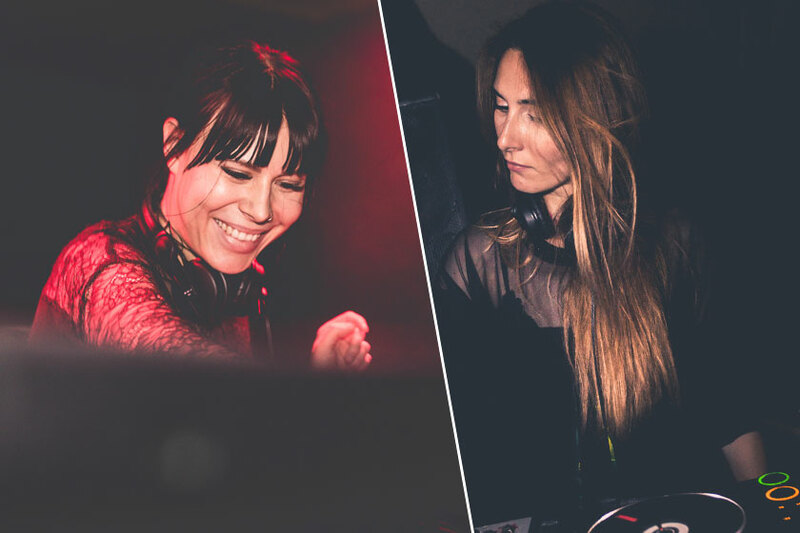 She is a newcomer but has quickly made her way to the local scene in Luxembourg and she has been mixing in local underground parties for the Wildside, Lucie in the Sky and TIPTIL from 2018 onwards. Deeply in love with minimal music, drawing her inspiration from various Romanian artists but also music genres, film and arts, Lucia has been flirting with the idea of Dj-ing since she first heard the first minimal track many years ago. Her curiosity and passion for music drove her through a journey into the international electronic music environment. Her debut came in 2016 when encouraged by her dj friends she took the opportunity to start mixing, debuting in Brussels on a boat party. Since then she bursts in Luxembourg’s music scene as a Dj and promoting minimal house music with the MNML concept parties.